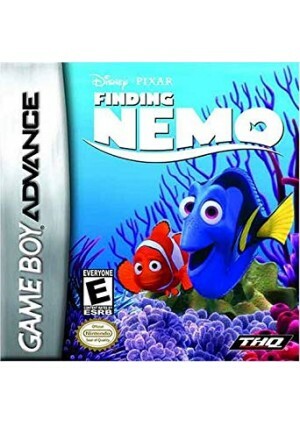 On his first day of school, Nemo disobeys his father and ventures away from the reef to touch the bottom of a boat. This enrages Marlin, and starts an argument in front of Nemo's classmates. 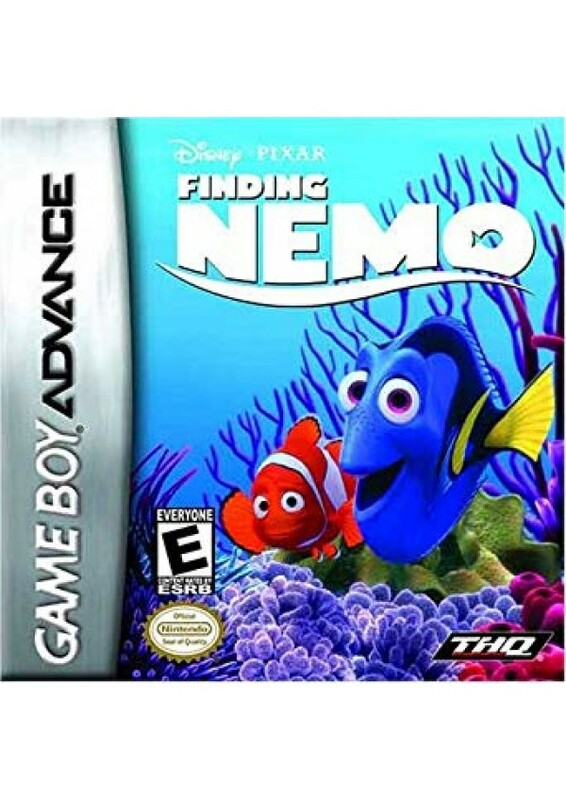 To his father's horror, Nemo is captured by a scuba diver. Marlin tries to save Nemo but is blinded by the camera flash of another diver. The boat disappears into the distance.